You can become Certified BBQ judge (CBJ), if you attend our 2-day class on 15th & 16th June 2017. in Nautičko selo Boljevci. 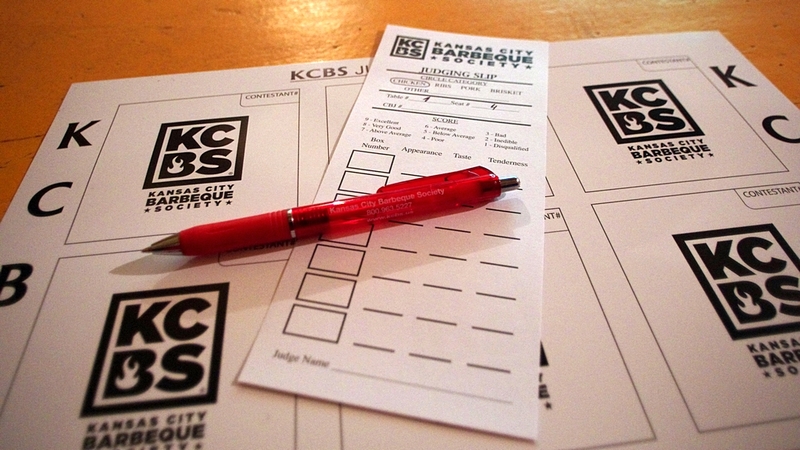 KCBS teams are known for cooking some of the best barbeque in the world, but it takes a dedicated team of judges to decide which is truly the best-of-the-best. Being a Certified Barbeque Judge (CBJ) means more than just getting to taste award-winning barbeque – and deciding which barbeque wins those awards. It’s about representing and spreading the message of KCBS, which is to promote America’s cuisine – barbeque. To become a CBJ, you need to attend a class. We are putting on a class!! In a two-day class, you’ll learn how to grade world-class chicken, pulled pork, ribs and brisket – and taste them during the process! By the time you’re finished, you’ll be ready to sign up as a judge at first Slovenia BBQ open contest (16th/17th September 2017) or anyone other KCBS competition in the world! And remember: your CBJ fee also includes one year’s membership to KCBS. It’s a win-win!